The X7 provides access to files and formats that some players—incuding Apple's—don't support. While iTunes is popular, you might not use it because you want to listen to high-resolution music files, or files in formats that iTunes doesn’t support. That also means you use a portable music player that isn’t iOS based but is capable of handling a wider range of files, including high-resolution. Audio files of this type are often distributed in FLAC format (though it’s easy to convert FLAC files to Apple Lossless files and use them in iTunes), or even Direct Stream Digital (DSD) files (a format created for Super Audio CDs, and now sold as downloads from some vendors), which offer an even higher resolution than what's available in more common formats. 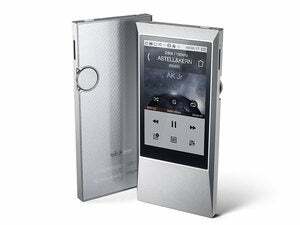 A number of portable audio players support these audio files, and Fiio, a Chinese company with a solid reputation for low-cost, high-quality audio hardware, has a full range of such devices. 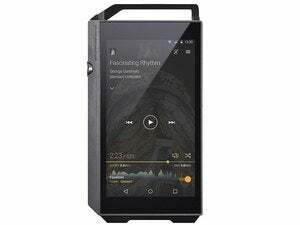 The latest is the Fiio X7 ($600 MSRP, $600 on Amazon), an Android-based device that supports nearly all the commonly used audio formats: MP3, AAC, FLAC, Apple Lossless, WMA, WAV, AIFF, APE, and OGG at sampling rates up to 384kHz and up to 64-bit resolution, as well as DSD up to 5.6MHz. The X7 comes with 32GB of internal storage, and you can add up to 128GB on a microSD card. As with any such device, its actual storage is limitless, because you can have as many microSD cards as you want. You could have one card for your rock music, another for jazz, another for classical, and so on. This is important because of the size of high-resolution files: as an example, you'd need about 300MB of space to store a Mahler symphony ripped from a CD and encoded as a FLAC or Apple Lossless file. You'd need about 2.3GB to store that same music as a two-channel, 2.8MHz DSD file. This aluminum alloy device is heavy in the hand—at 218 grams (7.7 ounces) that’s 50 percent more than the iPhone 6s, or nearly the weight of two iPod classics. The main body of the device, without the amplifier module, is about the same size as an iPod classic, but much thicker. The build quality is nice, except for the bulge on the back (similar to that of Apple’s iPhone charging case) and the display that isn’t flush with the device’s body. But you don’t buy this for its thinness; you buy it for its ability to play all your music, if you do have a collection of this sort of audio file. 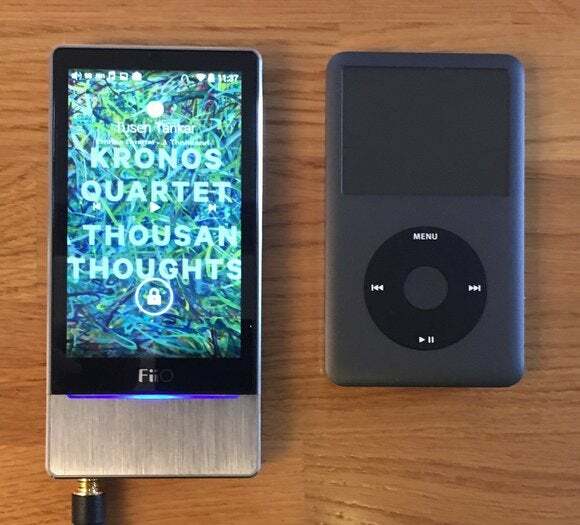 The Fiio X7 next to an iPod classic. The device ships with a headphone amplifier module connected to the bottom with screws. You can also purchase other amplifier modules, such as Fiio’s AM5 high-power amplifier module ($99 on Amazon), if you need to drive headphones that need more juice. The device has a standard 3.5mm headphone jack, as well as a 3.5mm line out/digital coaxial jack (an adapter is included). As such, you can use the X7 while connected to home stereo equipment; you can even use it as a digital-to-analog converter (DAC) connected to a Mac via USB, outputting audio from one of the jacks. You can also buy Fiio’s RM1 Bluetooth remote control ($25 on Amazon) to control the device, which would be ideal if you are connecting it to your home stereo, and the device can stream over Bluetooth to speakers or headphones. Amplifier modules connect to the bottom of the Fiio X7. You control the device’s apps with its touchscreen, but there are also hardware buttons on either side of the X7. By default, the left side has volume up and down and a power button, and the right side has next/previous and play/pause, but you can change the configuration. These buttons are active even if the screen is locked, unfortunately, and it’s easy to accidentally press the next or previous button, or pause playback. One problem with this device is that the only documentation (other than some FAQs and videos on the manufacturer’s website) is all in Chinese, so it takes a while to figure out how to do anything other than play music. On the left, the Fiio X7’s interface for playing music. On the right, the now playing screen. You can download apps to the X7 using the Google Play Store. I was able to install the Apple Music app, and you can download apps for Spotify and other music services. 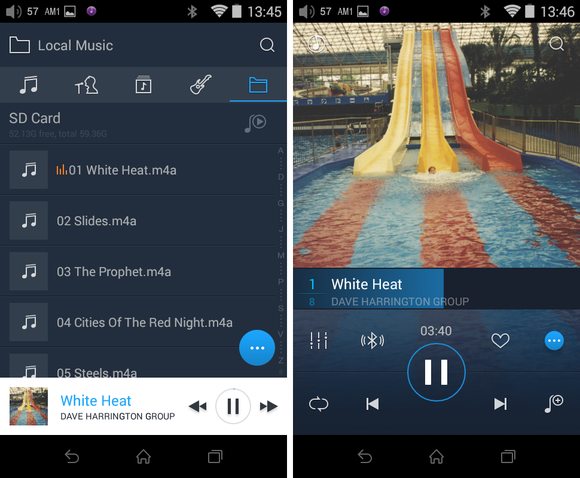 You can download other apps if you wish to use this device as more than just a music player. Playback is a bit clunky. You essentially navigate a file system, with folders and files, and you tap one to start playing. When I tap a song, I sometimes see File Not Found, but the song starts playing a bit later; this happens with high-res files, and it may be because they are larger and the SD card I’m using isn’t fast enough. Overall, the software experience isn’t excellent, but I did get a firmware update during my testing which made things a bit smoother. That’s one of the most important elements of a device like this, especially considering its price. The X7 sounds as good as any portable device I’ve heard, but for some headphones, it’s a bit weak. With my 62ohm AKG K702 headphones, I need to push the volume nearly to the max; if you have high-impedance headphones, you may need to combine this device with one of its more powerful amplifier modules. But with smaller, lower-impedance headphones, there’s no problem. The sound is clear and crisp, with a wide, expansive soundstage; it’s not overly bass-heavy or tinny, and you can adjust the sound using a built-in equalizer. The X7 also offers Pure Music Mode, which you can toggle in the settings screen that displays when you swipe down from the top of the display. 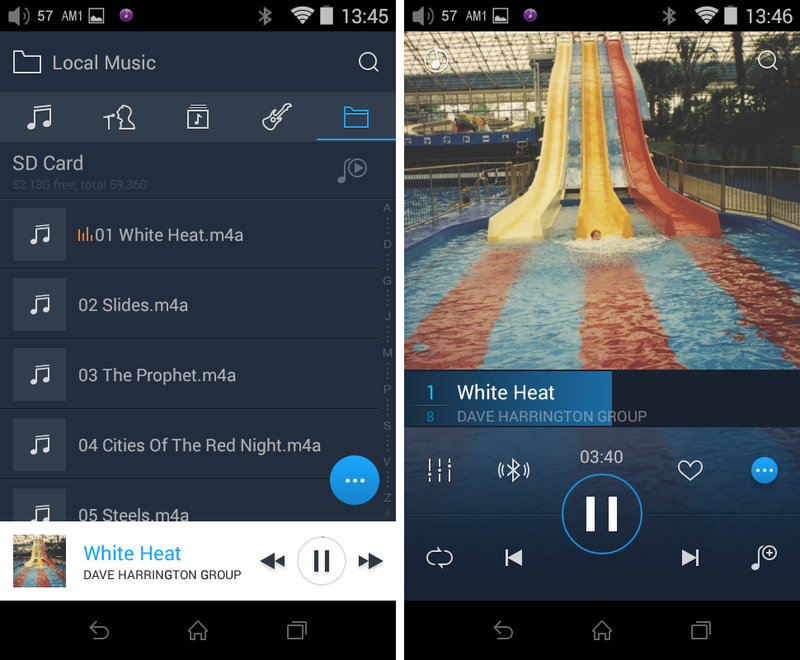 This boots the device directly into Fiio’s music player app, rather than loading the Android operating system. I found that the sound was a bit better, and the volume higher, in this mode. But you can’t use any other apps, such as Apple Music or Spotify, in Pure Music Mode. 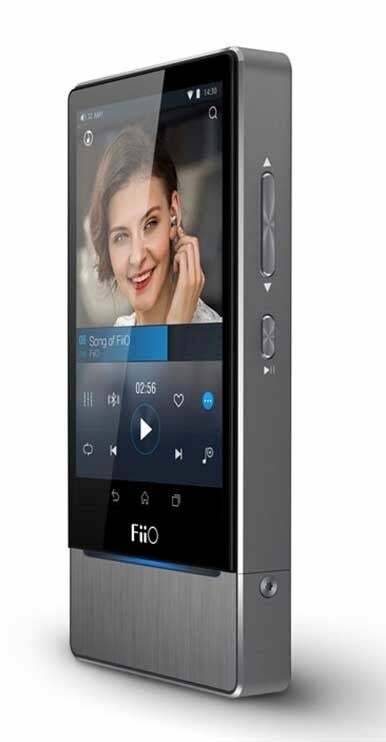 The Fiio X7 is targeted at music enthusiasts who listen to high-resolution audio, and as such it does its job well. 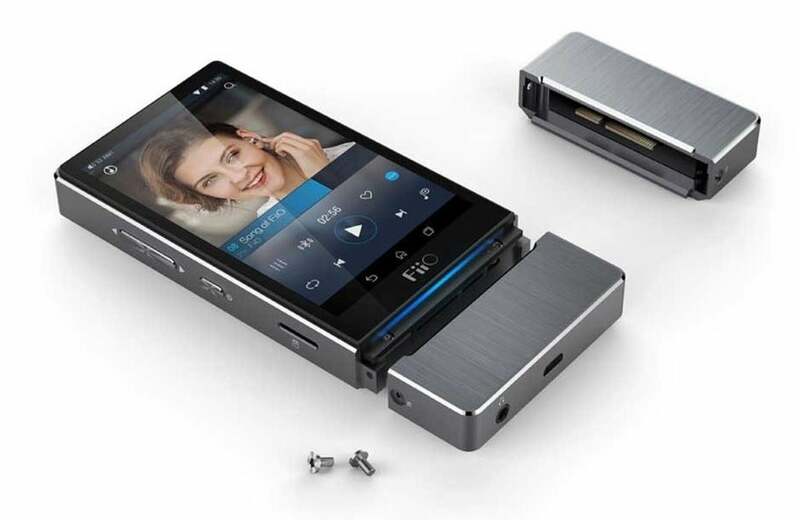 If you’re a casual listener, and especially if you depend on iTunes to manage your music, you’re better off with an iPhone or iPod touch for music, but if you have more complex needs, or if you want to use this device as an external DAC connected to your computer, the Fiio X7 is a solid product with lots of advanced features. It may not be the mythical iPod killer, but for many users, it provides access to files and formats that Apple doesn’t support, and that’s enough. 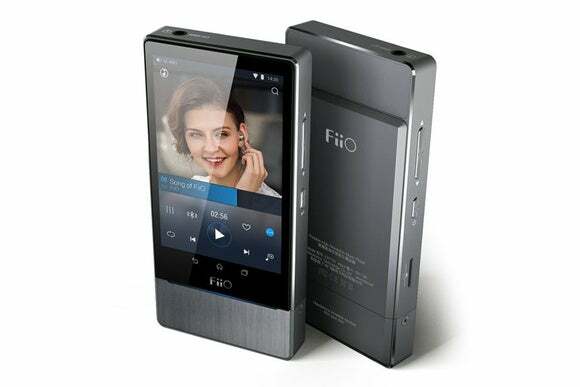 The Fiio X7 is targeted at music enthusiasts who listen to high-resolution audio using file formats not supported by iOS.